All That Singing In Church: What's That About? 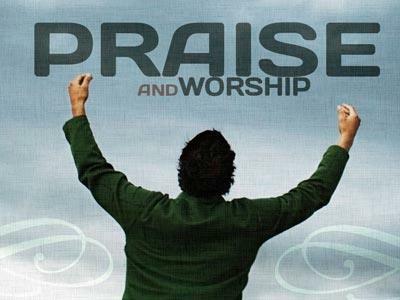 Summary: A message addressing some basic issues surrounding the singing part of worship. Ask people why we sing in church… have them share in just a few words. Should we sing more… less… more hymns… more upbeat songs… do we need an electric guitar… full drum set going… maybe some rapping. All over our country… really all over the world… the singing in church is seen differently. This morning it is my hope that you will be challenged by what the word says and what the Holy Spirit speaks to you in your own heart. This means it doesn’t matter what the songs are… only that we focus on the one who matters… no you… but Him, God. We that him for the good – the blessings he gives us. We thank him that he has brought us through the difficult times. 30Love the Lord your God with all your heart and with all your soul and with all your mind and with all your strength. When we encounter God we are changed, sometimes a little, sometimes a lot… but we are always changed. Some of you feel stuck… you are in your word, your are praying… let me suggest that you need to get outside your comfort zone and worship Him. 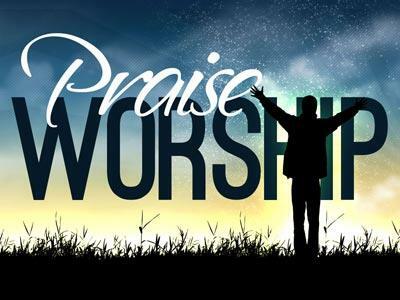 Expect that the more honest you are with Him in worship, the more change will take place in your life. Find some time to worship… don’t miss out on Sunday morning worship. 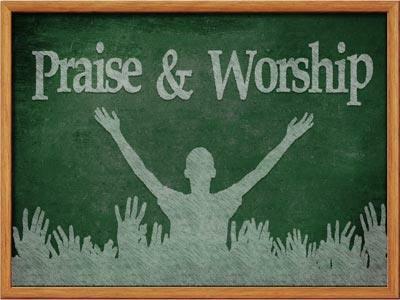 A message addressing some basic issues surrounding the singing part of worship.